Blog » Monster Announces Run for Presidency! Monster Announces Run for Presidency! 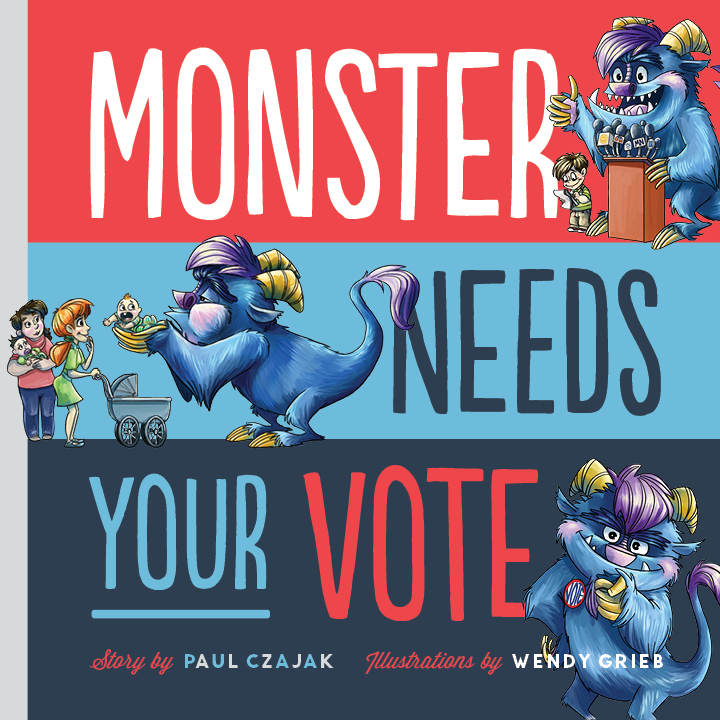 This summer, Monster hits the campaign trail to fight for literacy, education, and libraries. “Not one library will close again, if I’m elected!” Monster announced. Monster’s campaign kicks off at BOOTH 1329. And our cast of characters are helping out! What else is happening at our booth? Want to meet Paul? Listen to his podcast interview with Matthew Winner at The Busy Librarian. How can one who cannot make it to ALA San Francisco get a hold of a Monster T-Shirt, a Monster Window Cling, a Monster Fathead (? ), or a "Monster for President" Button?